RMI can assist organisations in the early stages of project development (concept, order of magnitude, pre-feasibility, feasibility) to conduct initial project risk reviews and identify the major risks to be managed in the various project development stages. Such reviews typically focus on both threats and opportunities. RMI is able to facilitate risk management workshops in which an expert team, consisting of representatives of key stakeholders in a project/activity, undertake risk identification and analysis, and develop risk treatment measures. The output is a Risk Management Plan for the project/activity/organisation. Risk Management Workshops are often used as part of the strategy for implementing project risk management systems/plans. Project risk management aims to control, minimise or avoid the uncertainties and constraints that give rise to project risks. The fundamental elements of risk management are applicable to all objectives, activities and plans at any stage in a project. 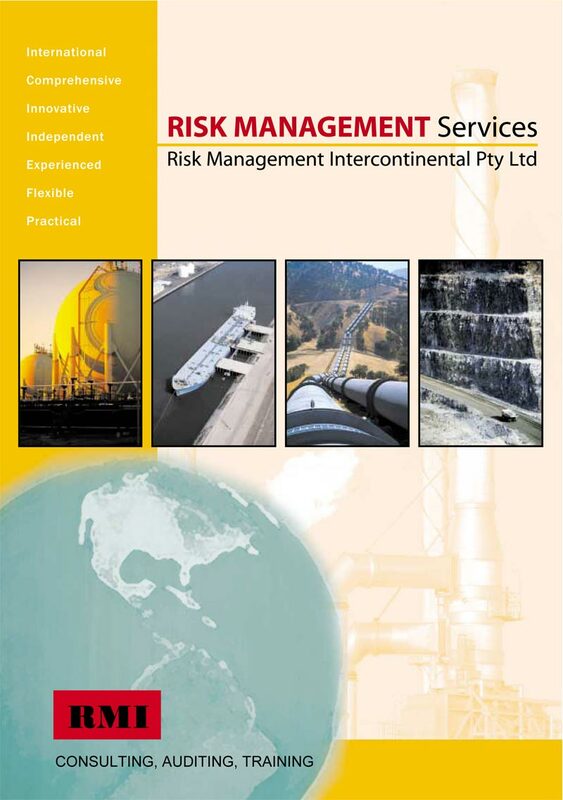 RMI is able to provide expert advice in the development and implementation of Project Risk Management Plans. These plans can assist in addressing a range of project threats and opportunities.